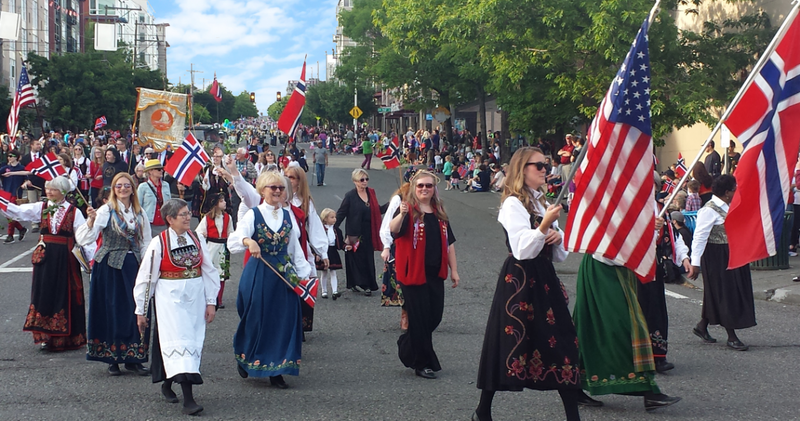 Kick off your celebration of Norwegian Constitution Day with a visit to the Nordic Museum. Longstanding favorites like the Fjord Horses, Nordic Express, and children’s activities will be onsite from 10am–2pm. 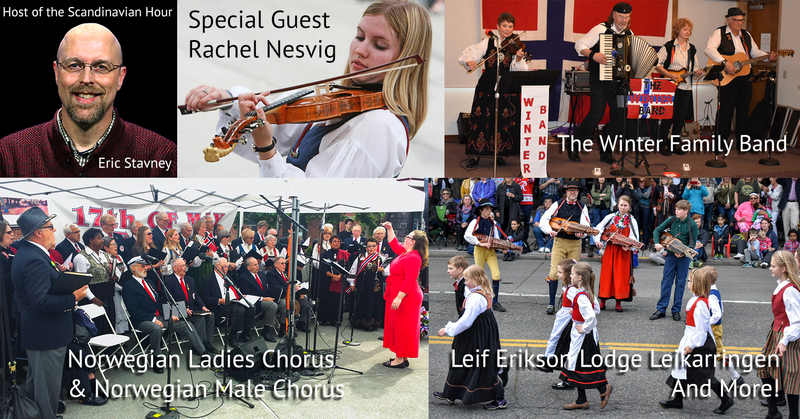 Join us for a traditional Norwegian Lunch with our Grand Marshal, speakers, and musical entertainment at the new Nordic Museum on Market Street. Additional details TBD. 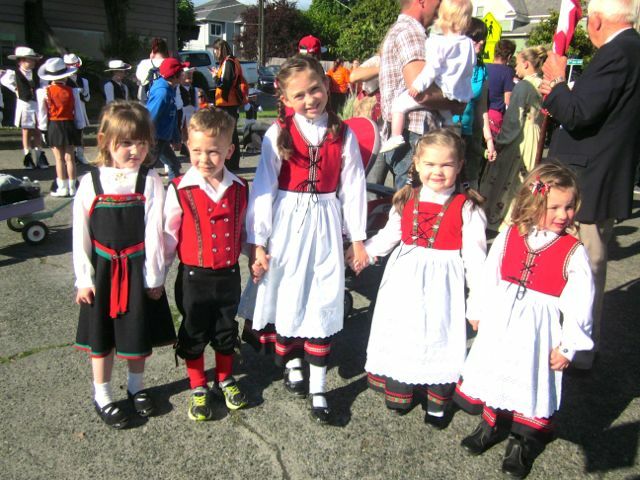 Sons of Norway Leif Erikson Hall is having a family friendly open house from noon to 5pm at 2245 NW 57th Street. 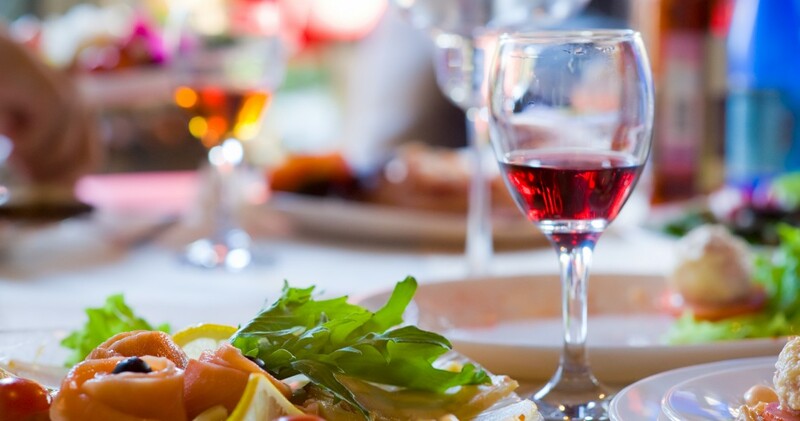 Experience the unique ambiance of the Lodge’s historic murals, treat yourself to a delicious ekte Norsk lunch, and enjoy live music. 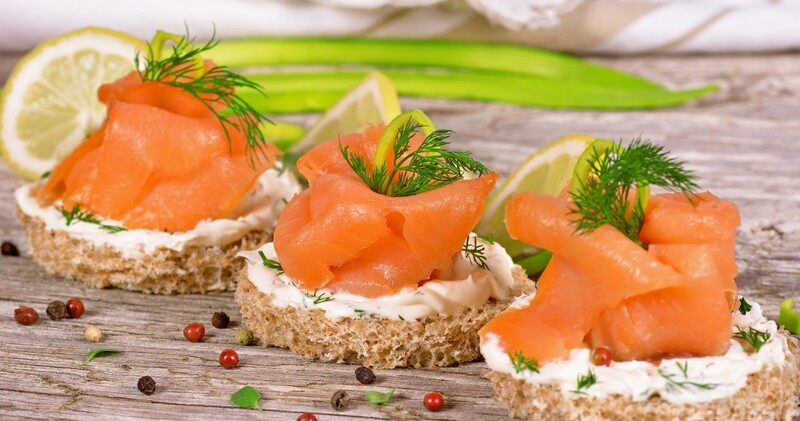 The Lodge’s Nordic Café will be selling its famous smørbrød, lefse, and krumkake. Come early to save your spot! Check the Route Map to see where to sit. Parade runs from 6pm to 8pm.